As a developer, Musengavhadzimu Business Enterprise is involved in construction of houses on a turnkey basis. 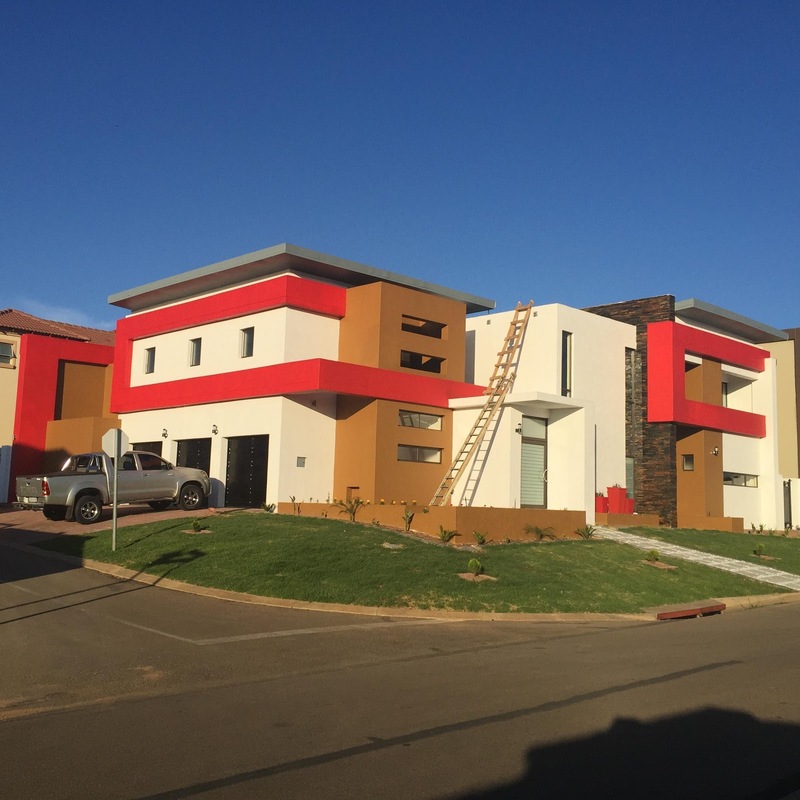 Our strategy is to buy stands in residential estates, build houses and sell. At times we find ourselves building houses for people who already own stands. Typical sizes of houses we build vary from 200m2 to 800m2. Our government drive for providing people decent shelter has invoked interest on us to consider opportunities brought about by the large scope and backlog of houses still to be built. We have expanded our scope to include construction of low cost housing. To this end, we have constructed 109 houses for Gauteng provincial government.